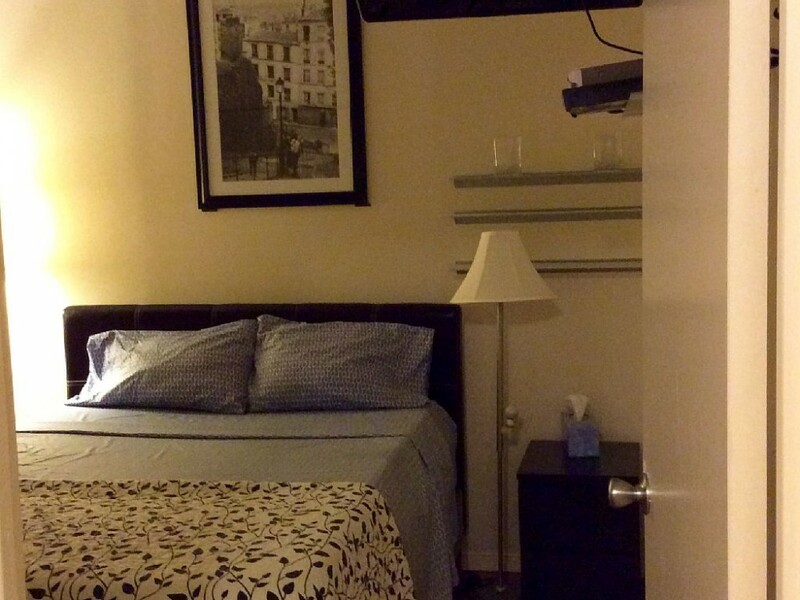 This beautiful apartment is located minutes away from a list of nice and exciting places to go and enjoy the New York life. There is fine dining restaurants for big restaurant goers, Starbucks and Dunkin Donuts for my coffee drinkers, parks, library, The Brooklyn Museum, Kings Theater and the Barclay Center for my concert goers, lounges and a lot more exciting places to go in this one neighborhood. 20 minutes on the train to Time Square and 10 minutes to Downtown Brooklyn.. How can you not love this? Come give it a try!